I've known of Kristen, the owner of Gock's Frocks for a long time now, but it's only recently that I've really stopped to take notice of her items. And I'm so glad I did! They're completely adorable!! 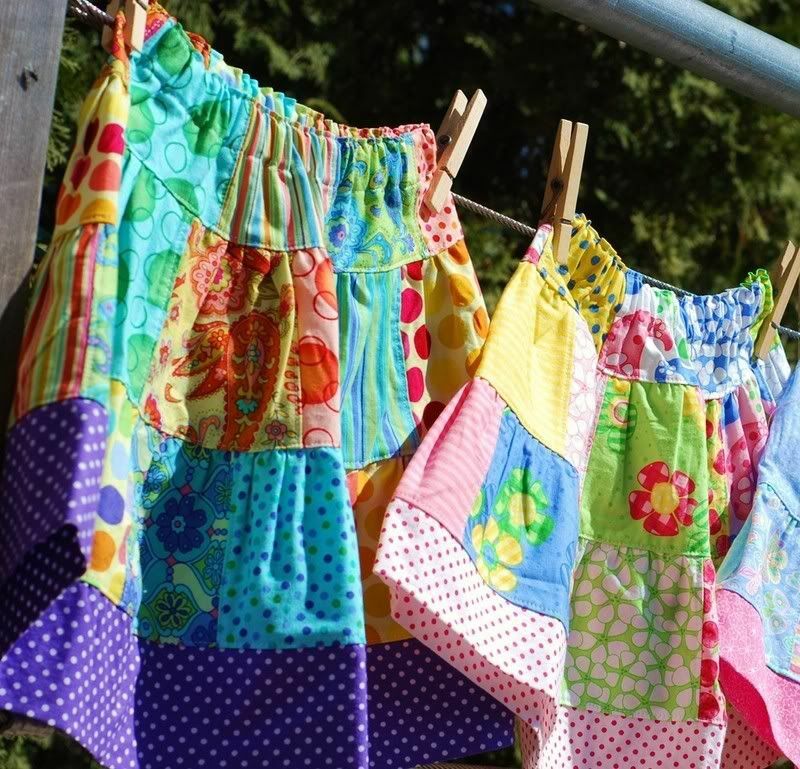 These skirts are my favorite, but I think I want one for me. Think she'd do adult sizes? There are also tanks to match! Put these with a tank and flip flops for summer, then with a peasant top or sweater and tall boots for winter. I love that they can work for little or big girls. She also has a blog that is full of fun fresh content. Click here to see that. Kristen's designs capture innocence, warmth, and style. 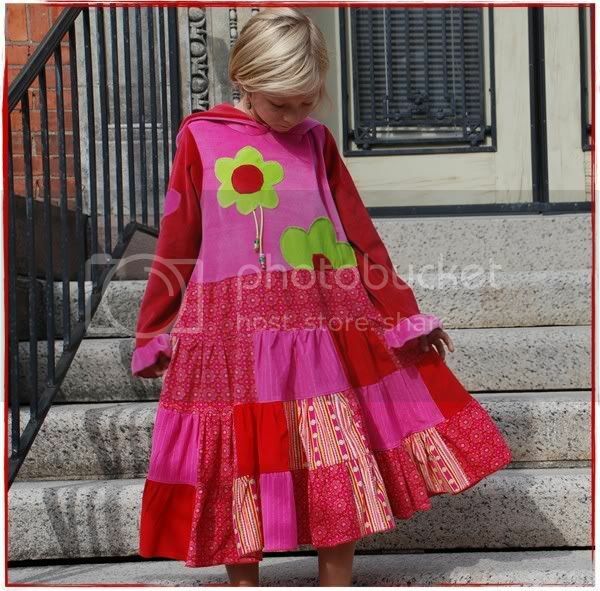 Gock's frocks ...individually inspired design. I LOVE that! Her stuff is great and the matching AG outfits are quite afordable compared to the AG catalog!! I love those! I don't think my boys would be too crazy about them though! I don't have little girls to dress! My Kate is 15 and has her "own" sytle now! I agree...I would love to have one of those in my size. 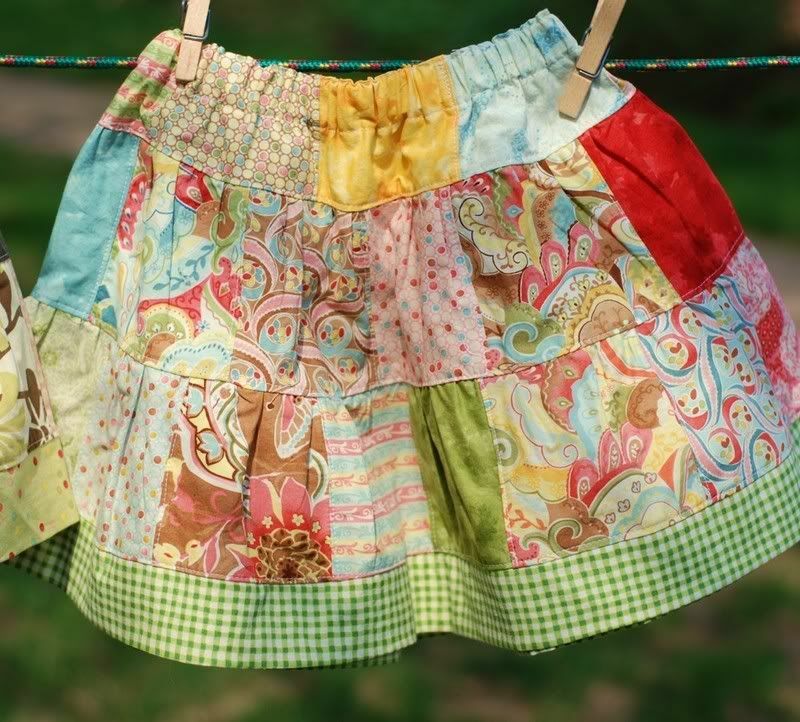 Great skirts and I love the fabric combinations! These are so fresh and pretty! oh, wow! Her items are absolutely LOVELY!